One final Christmas pic of Team Agee. Hope that everyone had a great Christmas and that your new year is filled with countless blessings. 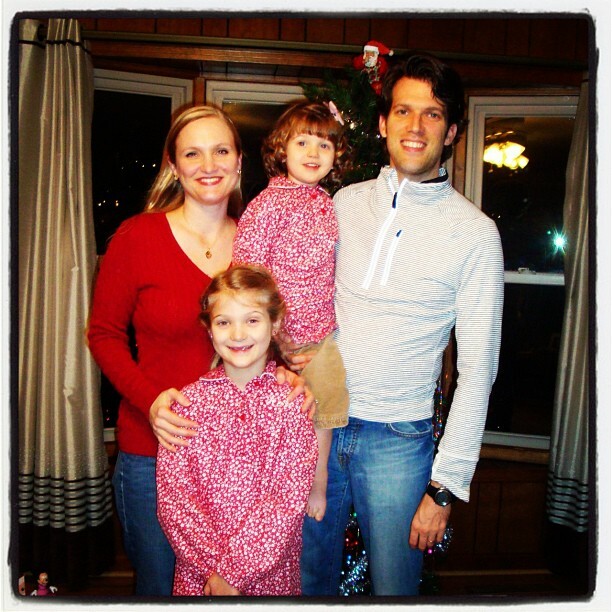 Home » Blog » Family » One final Christmas pic of Team Agee. Hope that everyone had a great Christmas and that your new year is filled with countless blessings.